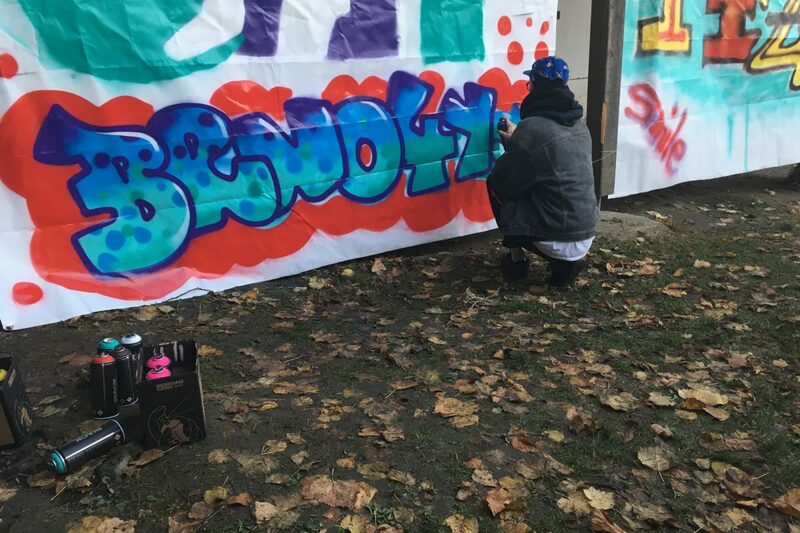 During august we have helped the organization Tady v Rožnově, z.s. with implementing youth exchange Be healthy, be happy. 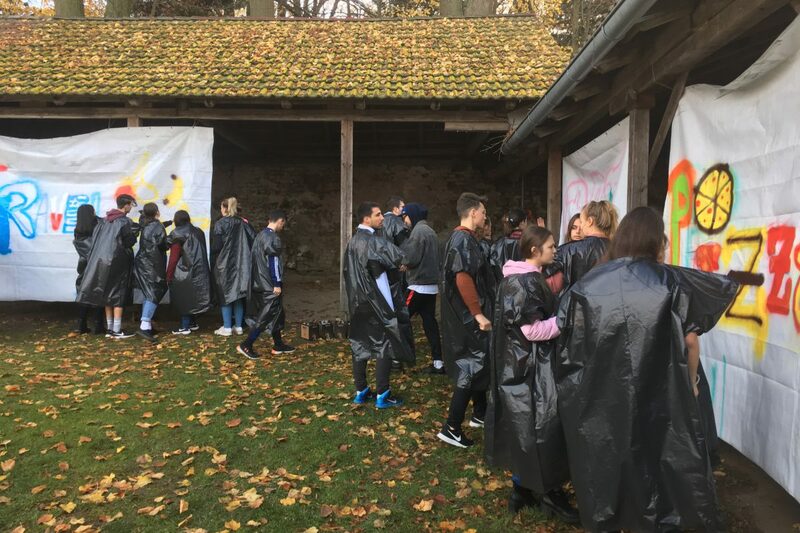 In the text below you can see the article about the project. 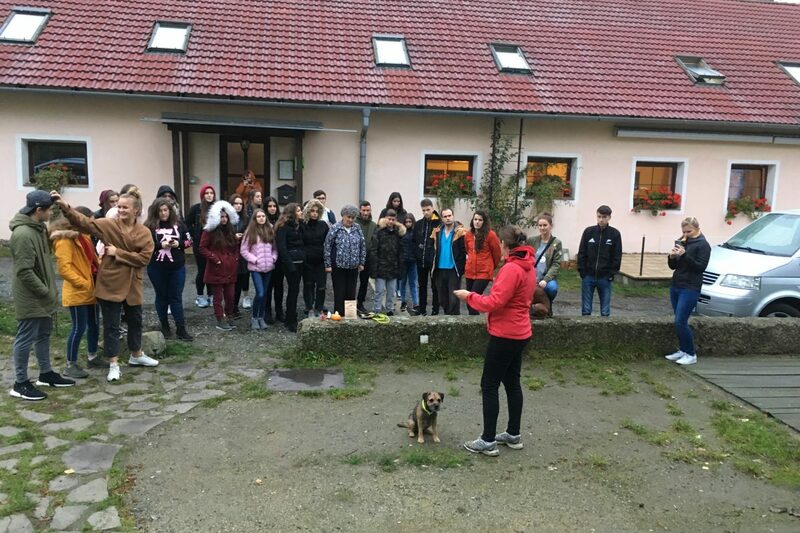 Day one of November was the day of arrival to our participants in very wonderful venue between the nature in moravec about 90km from Brno, and it was the first thing to teach them if you search for a healthy life start with improving the nature and enjoying it. 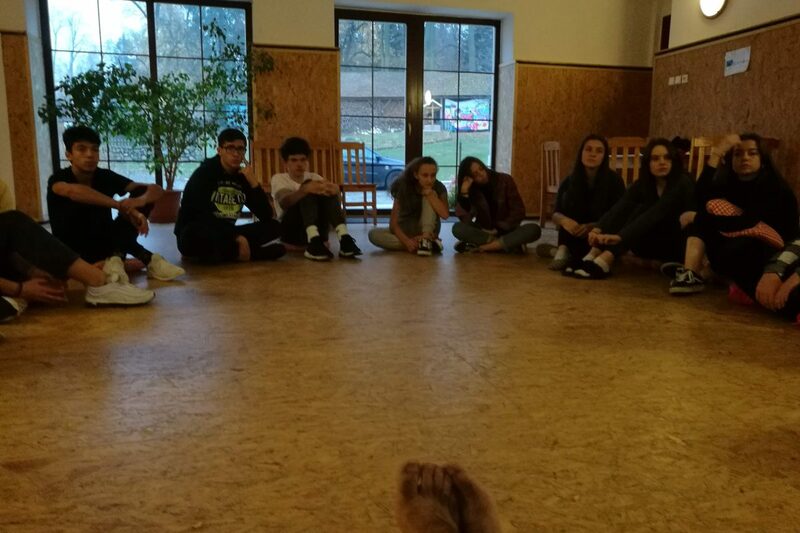 33 kids from Czech Republic, Poland, Romania and Greece make a very long way travelling and efforts to learn and enjoy the healthy life. And it was a big responsibility. 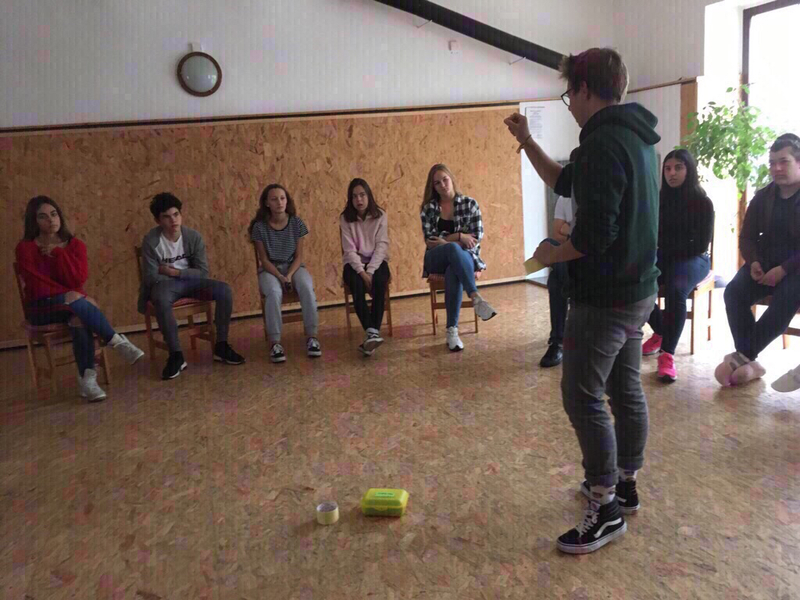 We start our first day to enjoying the natural views around us and doing some name games and to break the ice between our participants in a healthy way. It was the first step which is really important how to be healthy with interacting to the others, then it was our first dinner. 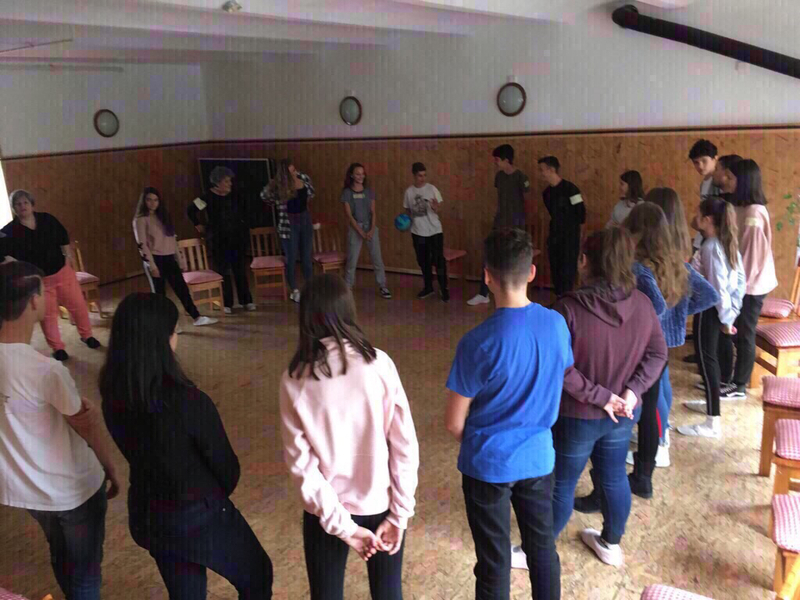 During the next two days we continued with the integration games and we start to go into the topic by working on how to dealing with the stress. It’s how to be healthy with yourself and your feels. Day number 6 it was a city games to give the participants a space to interacting and working together and to evaluate that so we gave them some tasks to do during their tours related to the healthy food, eating healthy and the team work and they showed really a great cooperation together as a team work and then it was another game which catch the rabbit in that way informally we motivated them to walk around the city and discovering it. 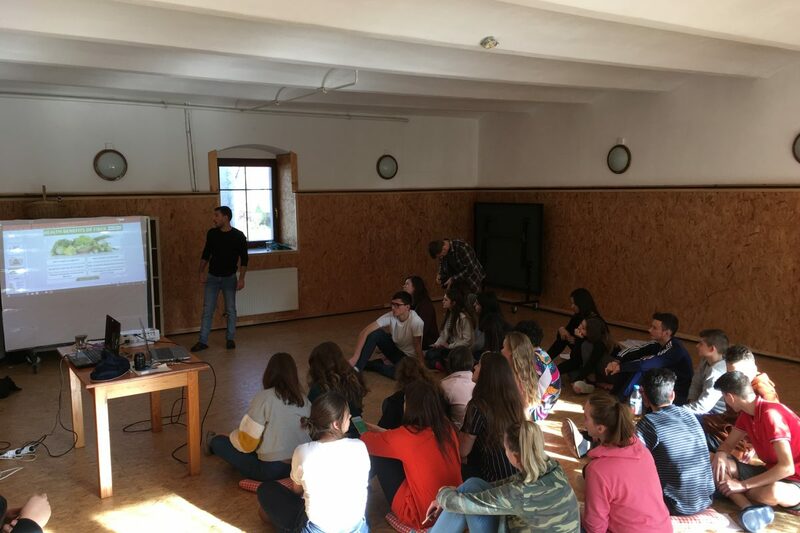 For the last two days it was really important to show the outcome of the project and giving them the change and the convert this to something as Caricature or videos and give them the possibility to evaluate the project itself. Here we reach the last night of the project and the last activity where everyone have to make a wish to himself and to the other participants and it shows how really was a great emotions, friendly, lovely and Healthy environment between everybody participated in this project and it shows the one of the greatest outcomes of the project which is new friends meet each other in a healthy environment which allowed everybody to show the best of himself and how’s really healthy not only with the physical, mental side but they become healthy with their daily habits and to each other.